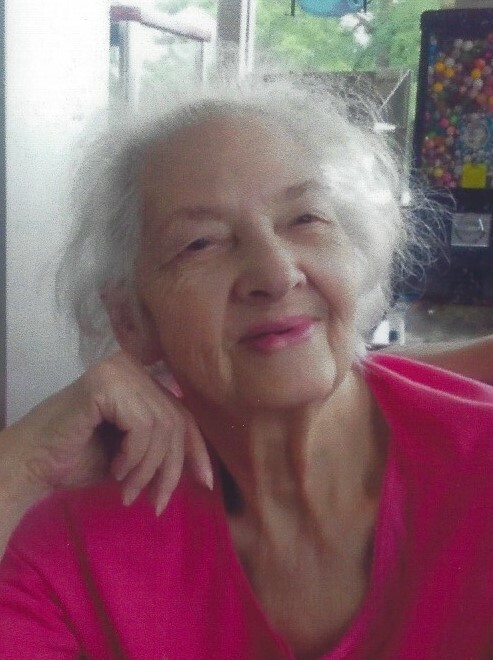 Eleanor P. Covelli, age 84 a resident of Kenosha, died March 23, 2019 at her residence. Born on July 1, 1934 in Antigo WI she was the daughter of the late Daniel and Mabel Behm. She was educated in the schools of Antigo and came to Kenosha as a young woman. On January 29, 1955 she would marry Benjamin John Covelli at Our Lady of the Holy Rosary Pompeii Catholic Church in Kenosha. He would precede her death in March of 2018. She was employed at Wal-Mart for over 20 years where she worked in the Woman’s Department. She was a member of Our Lady of the Holy Rosary Pompeii Catholic Church. She loved to cook, especially Italian food. She enjoyed their family summer trips up north. She will be missed by everyone who knew her. She is survived by two sons; Ralph (Chris) Covelli, Bennie Covelli, two grandsons Nicholas and Joseph Covelli, all of Kenosha. She is further survived by one sister Janet Borneman of Antigo WI. As per her request, services will be private.